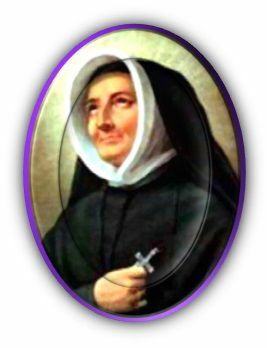 St. Madeleine Sophie Barat founded the Sacred Heart Schools with the desire that through all aspects of education, children would grow to be adorers who live in the true spirit of faith. 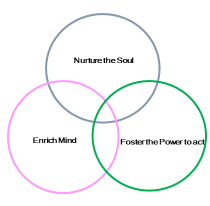 It was the educational aim of our Foundress, through studies and daily life, to nurture a sound mind, readiness for action and a spirit of humility; all that, rooted in deep faith, would blossom into love of others. Whenever we reflect on the concrete practice of education of the Sacred Heart Schools, it is necessary to return to this fundamental spirit and reconsider in its light the needs of the present time. Fuji Sacred Heart School endeavors to help the students grow to be women of wisdom, who know that each one is unique and precious in God’s love, have a sense of solidarity and mission as a global citizen, and are ready to commit themselves towards building a better world. These principles are enhanced by the natural beauty of the school environment, and within the trustful relationship of a “Family” uniting everyone in the Heart of Jesus. 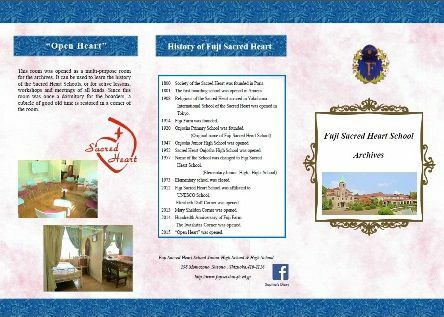 1800 Society of the Sacred Heart was founded by Madeleine Sophie Barat in Paris. 1801 The first boarding school was opened in Amiens. 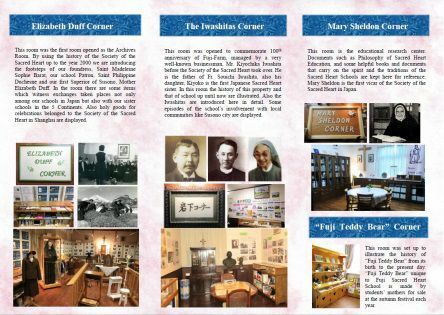 1908 Religious of the Sacred Heart arrived in Yokohama. 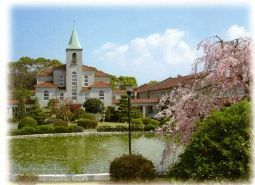 International School of the Sacred Heart was opened in Tokyo. 1914 Fuji Farm was founded. 1920 Onjosha Primary School was founded. 1925 Madeleine Sophie Barat was canonized on May 25, 1925. 1947 Onjosha Junior High School was opened. 1952 Sacred Heart Onjosha High School was opened. 1957 Name of the School was changed to Fuji Sacred Heart School. 1973 Elementary school was closed. 1988 Rose Philippine Duchesne was canonized on July 3. 2000 200th Anniversary of the Society of the Sacred Heart. 2008 100th Anniversary of the Society of the Sacred Heart in Japan. 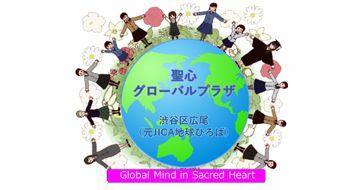 2012 Fuji Sacred Heart School was affiliated to UNESCO Associated School. 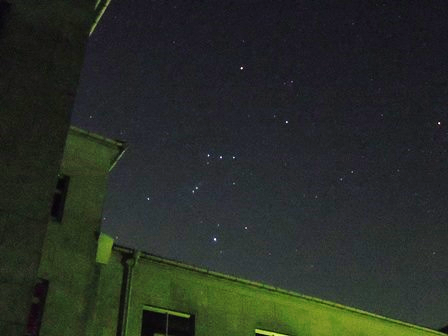 Our school is in Susono city, Shizuoka prefecture at the foot of Mt. Fuji. Our property is about 700.000㎡(70ha, 173ac). Two highways are running across the property. 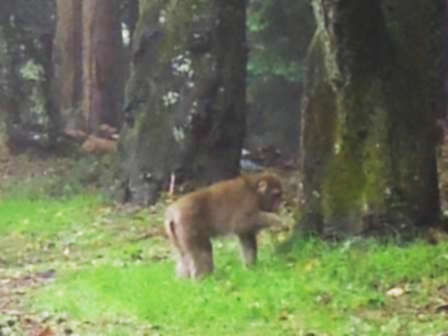 There are tea plantation, forest, camping field, heri-port in our campus. Our students can do orienteering, camping, play golf, etc in the campus. 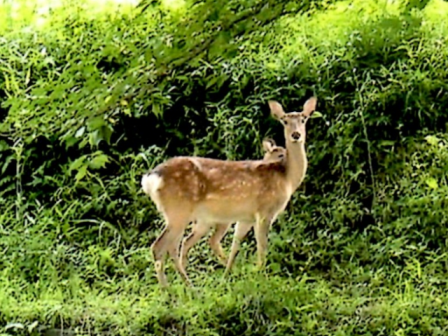 Some wild animals, such as monkeys, rabbits, deer, etc can be seen. In commemorating the occasion when Mt. 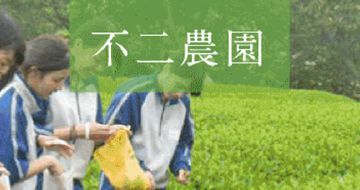 Fuji became a world heritage, “Tadanishiki”, Japanese black tea only grown in Fuji Farm, became Susono Brand by the Chamber of Commerce and Industry. 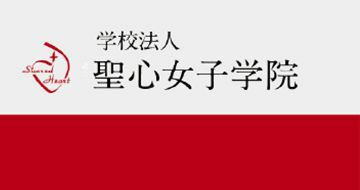 Also “Sophiage”, Tadanishiki sweets, are registered on the register of the Japan Patent Office. 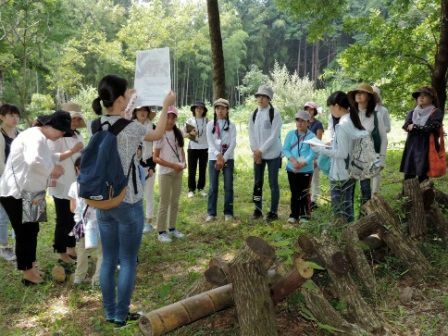 Making use of this rich property, we give priority to the environmental education. We belong to the UNESCO Associated Schools Network, and educate students to be conscious of Sustainable Development. 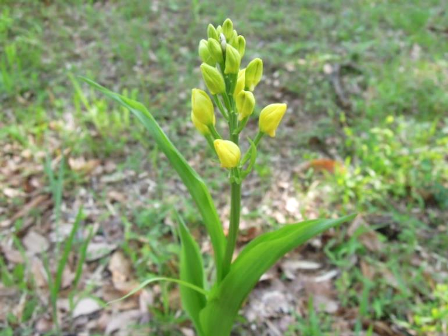 We are trying to protect the forest, and deal with energy use and biodiversity in terms of climate change. Students are helping children from other schools to experience the wonder of nature in the workshops in our school property. There is a retreat house in our campus run by our sisters. It is an ideal place for making retreats and many people come here to pray. By the retreat house, there is a Camping House where many youth come to be in touch with nature. 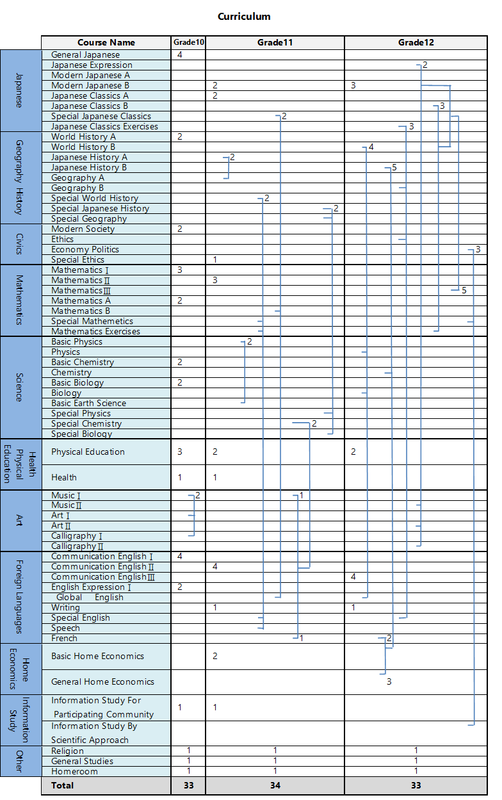 There are 147 Sacred Heart Schools in 30 countries. Together, we educate hopeful youth to lead lives filled with a sense of purpose and richness of spirit, guided by the shared vision of Saint Madeleine Sophie Barat. Our schools are part of a vast family to which each child, educator, alumnae/i and religious of the Sacred Heart. Each class of students in our school is assigned a homeroom in which most of their lessons are taught, and in which they meet before the first class and after the last class of the day. Each grade has 2 homerooms with 1-2 assistant homeroom teacher(s) as well as homeroom teachers. 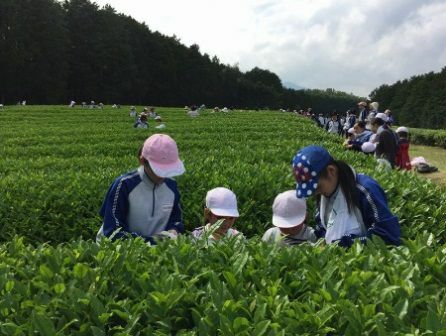 We have an on-site boarding school and students from 16 different prefectures including Tokyo, Kanagawa, Saitama, Shizuoka, Yamanashi, Aichi, and Mie who stay in the boarding school. The students return home every weekend and come back to school on Sunday night. The boarders follow arranged schedules during the weekdays which will help students keep regular study hours. Each grade has their own living room and they can enjoy talking with their classmates. The academic year is comprised of two terms: the first term from April to September, the second from October to March. Student evaluations are based on 4 main exam scores, daily assessment marks, and their attitude. School is attended Monday through Friday from 8:20 to 14:55 / 15:35, each day with six or seven 45-minute-classes. In addition to this, students have a reading time every morning for 10 minutes. There are 10 sports clubs and 8 cultural clubs and each middle school student has to join one of them. 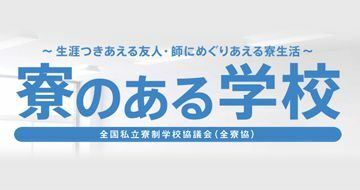 Senior high school students are not obliged to participate in club activities, but most of them continue the club activities until they graduate. We also offer tea ceremony, flower arranging, Japanese penmanship classes and Japanese harp lessons. We have 10 student committees, and every member is responsible for her role. Especially, through the activities of the Onjo-no-kai committee, all the students are involved in fund-raising by forgoing their regular lunch once a month and eating a very basic meal of plain rice instead. The cost difference between the two meals, plus a charitable donation, is collected and donated to those in need. 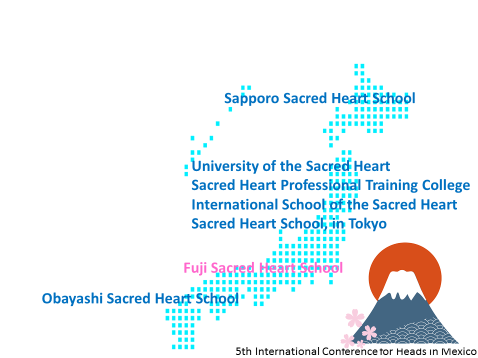 SOFIS consists of representatives of each Sacred Heart High School in Japan. 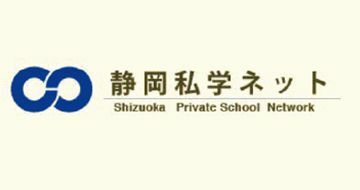 It stands for the beginning letters of each of the 5 schools; Sapporo (Sapporo), Obayashi (Kobe), Fuji (Shizuoka), International School of the Sacred Heart, and Sankocho (Tokyo). 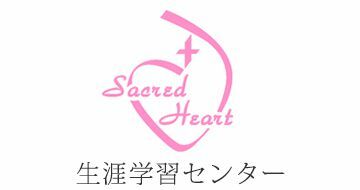 The goals of SOFIS are to deepen the bond among the Sacred Heart Schools in Japan, and to promote the social awareness which leads them to take concrete action. 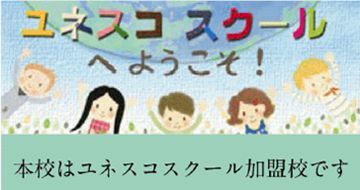 A workshop is held every year during summer vacation at one of the schools. Each year, a theme is given to the workshop, and the SOFIS group from each school prepares a presentation regarding the theme. 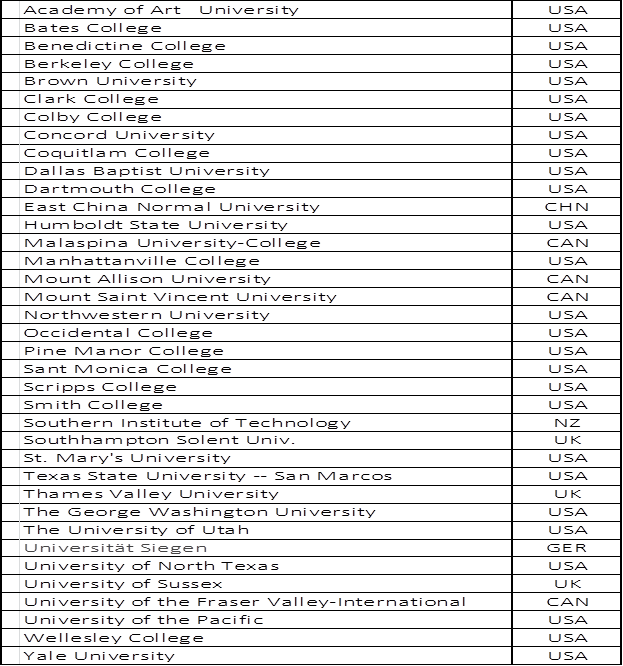 We have about 140 sister schools around the world. Every year we send students who would like to study abroad, to sister schools in America, Canada, New Zealand, Australia, and Scotland. The credits the students earn while studying abroad are transferrable, so they can progress up a grade, and rejoin their classmates when they return to Japan. 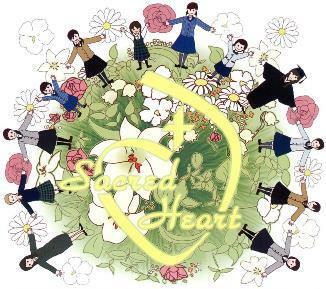 The academic curriculum of Fuji Sacred Heart High School is based on that set by the Japanese Board of Education and the school is certified as an ichijou school, from which students receive Japanese National Graduation Certificates upon graduation. The following tables list the universities that students graduating from Fuji Sacred Heart High School have been admitted into.